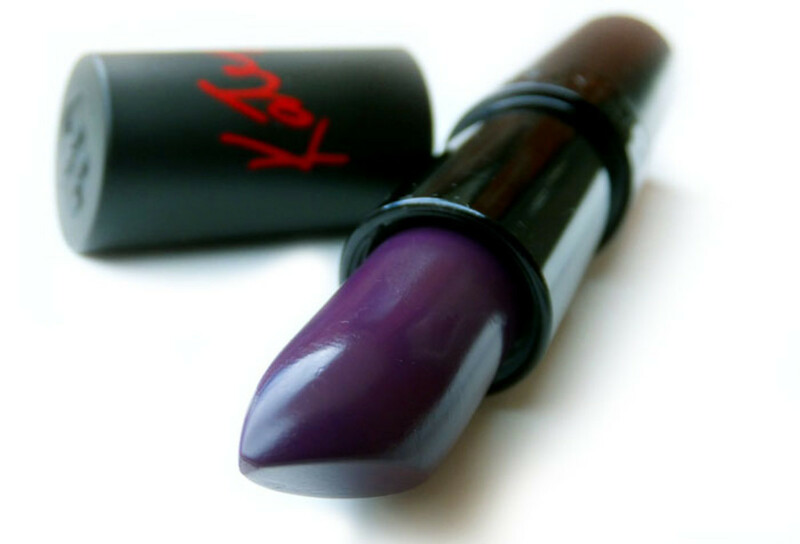 More blackened purple than Chanel's gorgeous Rouge Allure Velvet lipstick in La Provocante, similar to last year's Gareth Pugh lipstick for MAC in Fervent, this lipstick gives you that trendy dark lip for less. I meant to wear this shade again yesterday. Heck, I meant to wear makeup yesterday. 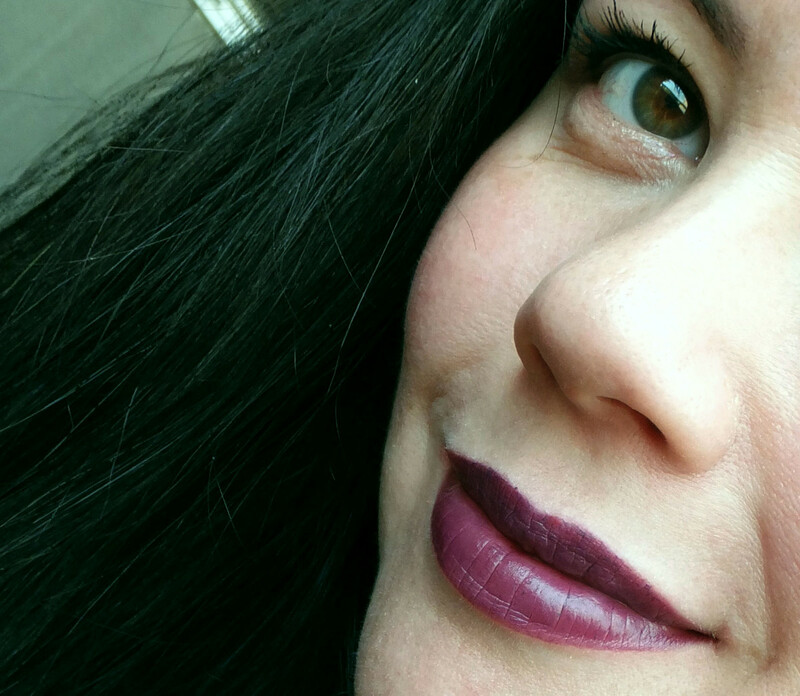 More blackened purple than Chanel Rouge Allure Velvet in La Provocant, this lipstick leaves your wallet more [in the] black, too. The shade reminds me of last year&apos;s Gareth Pugh lipstick for MAC; it goes quite goth if you put on too much. And it&apos;s tough to get right on screen without messing with skintone. 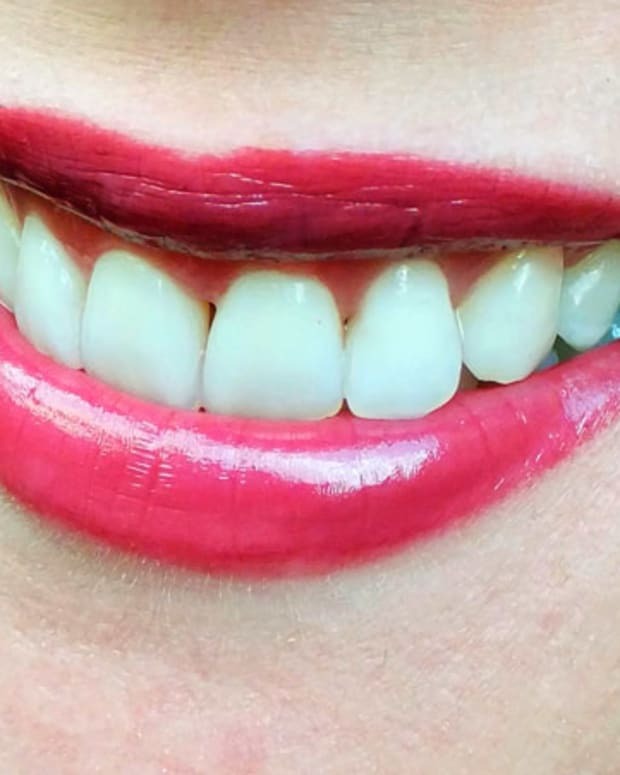 The pigment tends to settle into lip lines, so you may want a primer underneath. Despite that, I like the colour. 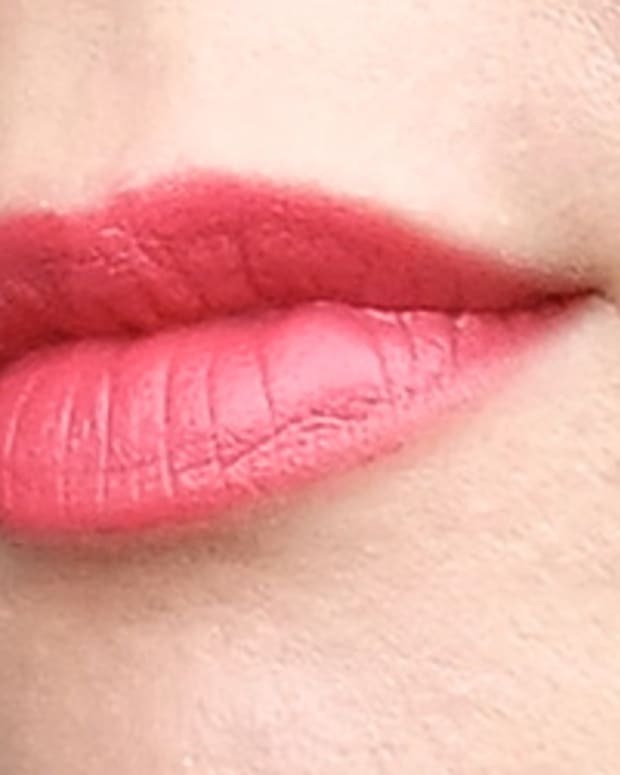 It&apos;s Rimmel London Lasting Finish by Kate in 04 ($7.99 at drugstores). Take BeautySoClean wipes or cosmetic sanitizer spray with you to the drugstore so you can try the tester safely before you buy it. 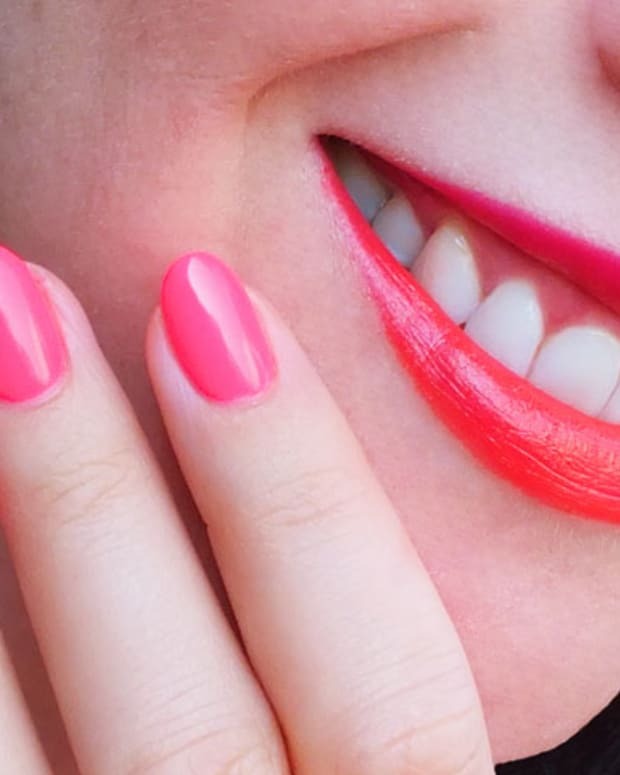 What do you think -- is the shade lively enough for you? Or too much of a challenge?